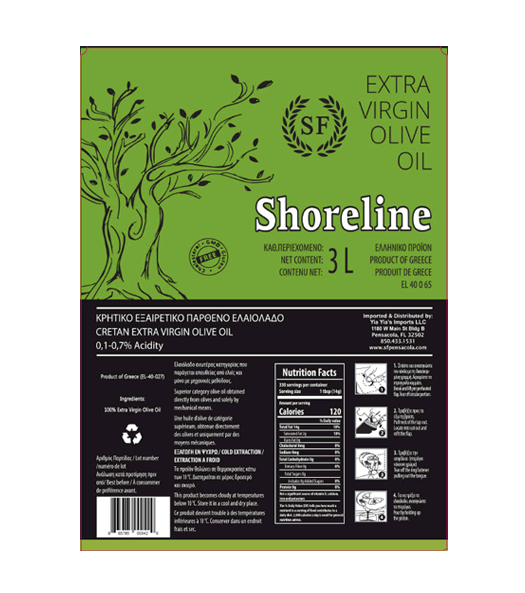 Shoreline EVOO 3 Liter Bag In Box – Shoreline Foods Store Inc.
f. The bag in box system protects the olive oil from light that can damage its color, taste, smell, and acidity and helps to preserve it’s freshness. 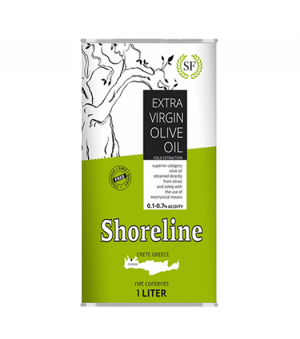 Furthermore, the mylar bag containing the olive oil is collapsible so as you dispense, it collapses which keeps oxygen and moisture from entering the olive oil, keeping it fresh for up to 2 years. 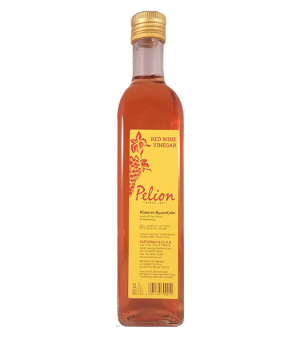 Family members turned us onto this olive oil while we were visiting Florida and now I order this product from Missouri because the flavor and quality are simply the best! The dispenser on the “bag-in-box” product is quite handy, too! 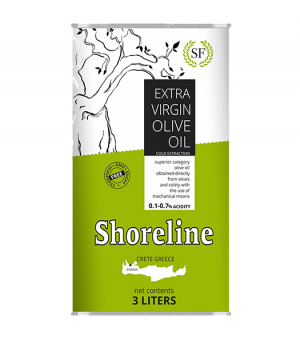 I ABSOLUTELY LOVE your Greek EVOO. It is the best that I have ever tasted. I’ve been getting it directly from Shoreline Deli in person, but I was out of it and knew it was going to be several months before I would be heading back to Pensacola. I ordered online and I received my order very quickly. I love the convenience of the bag in a box. 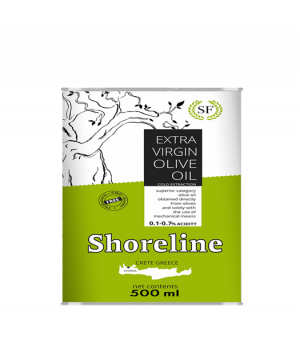 Every friend that I have introduced this olive oil to always requests a refill whenever we head to Pensacola. I am very spoiled to any other olive oils.